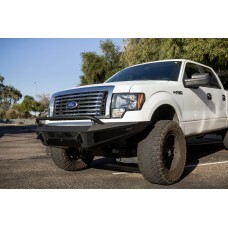 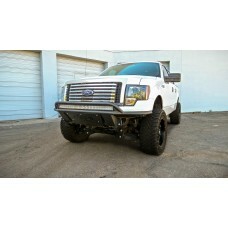 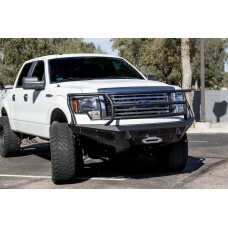 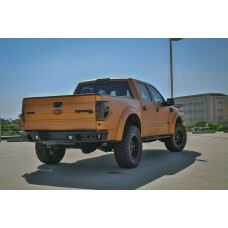 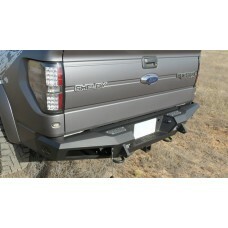 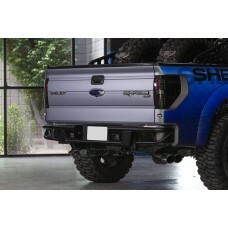 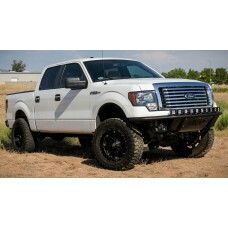 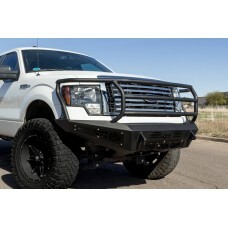 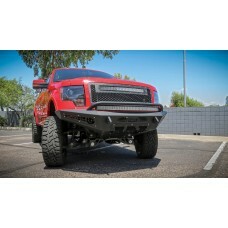 Product Overview: 2009-2014 Ford F-150 HoneyBadger Front Bumper with Lockable Tool.. 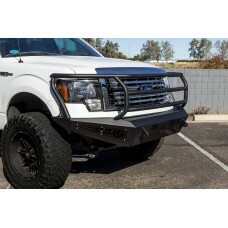 Product Overview: Ford F-150 EcoBoost 2009-2014 HoneyBadger Front Bumper with Uppe..
Addictive Desert Designs is proud to announce our new Race Series Bumpers. 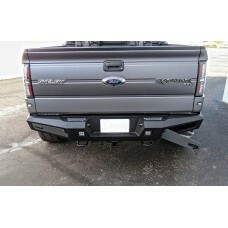 The Race Series Rear Bump..